Prior to the launching of International Day of Forests in 2012 there were two closely related international commemorations: World Forestry Day (established in 1971 by the United Nations Food and Agriculture Organization), and Forest Day (convened by the Center for International Forestry Research from 2007-2012). 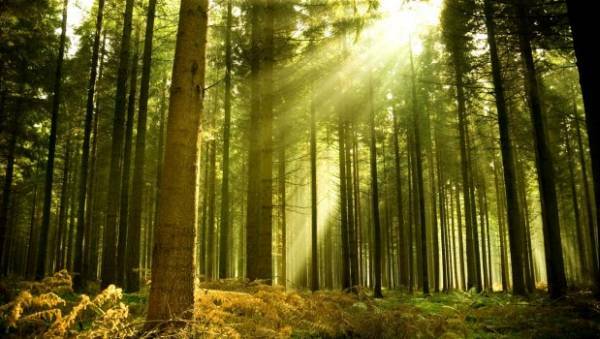 International Day of Forests, observed for the first time on March 21, 2013, was established by resolution of the United Nations General Assembly on November 28, 2012. To be held each year on the 21st day of March, the occasion is intended to be one of the world’s leading global platforms for people with an interest in forests and climate change to share their views and work together to ensure forests are suitably incorporated into any future climate change mitigation and adaption strategies. Today, forests cover more than 30% of the world’s land and contain more than 60,000 tree species, many as of yet unidentified. Forests provide food, fiber, water and medicines for approximately 1.6 billion of the world’s poorest people, including indigenous peoples with unique cultures.